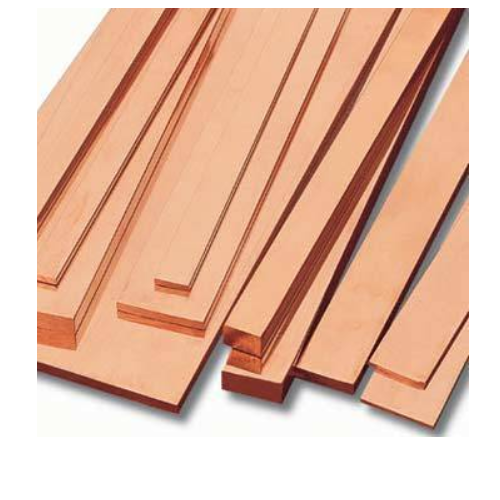 Our firm is engaged in manufacturing and supplying a qualitative range of Bronze Sheets. Customers can avail these products at an affordable price from our organization. Highly appreciated for their high tensile strength, resistant to wear & tear and durability, our products are highly demanded in the market for automotive applications.